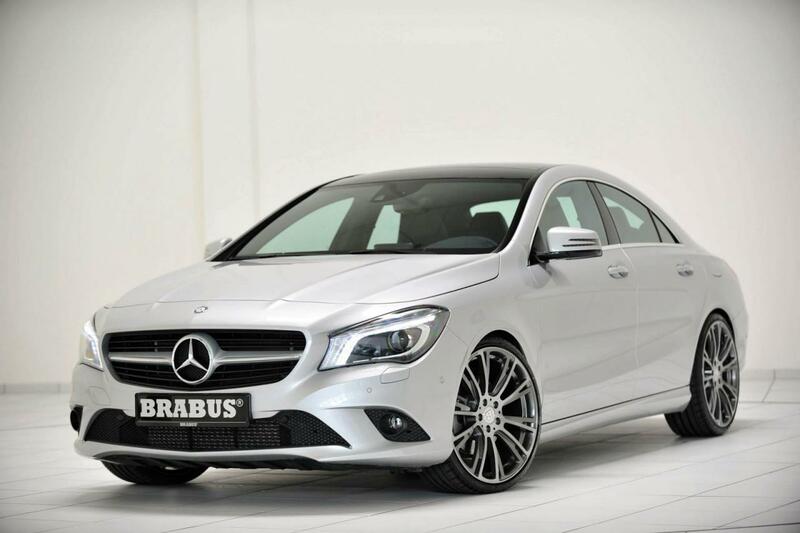 German specialists at Brabus decided to restyle the new Mercedes CLA, a quite good-looking car in its stock form. 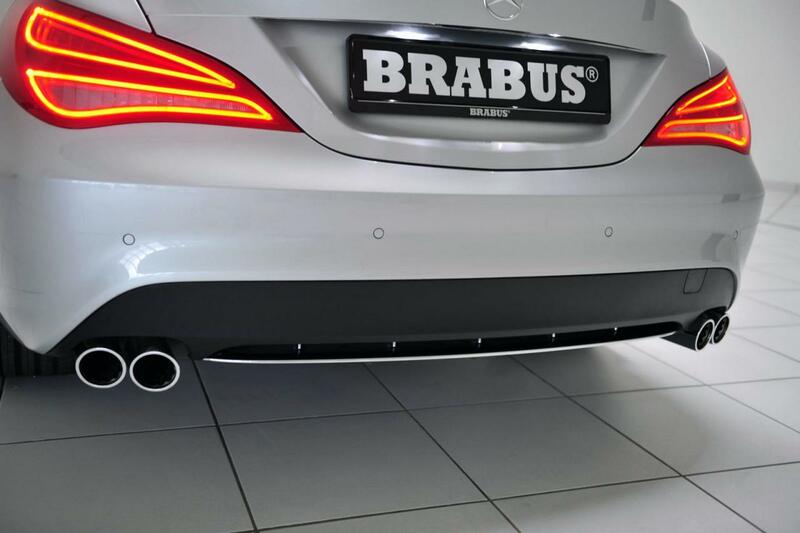 This is why Brabus opted for few minor tweaks and a performance package. 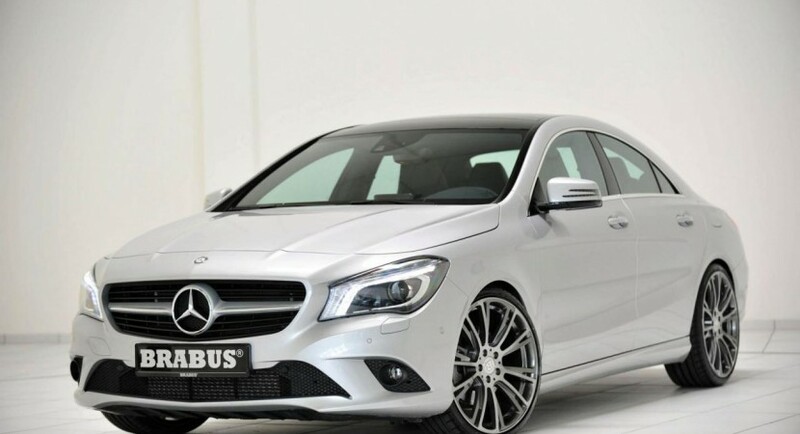 The latter is available for the CLA 250 model and adds 34hp and 35Nm of torque for a total of 245hp and 385Nm of torque. 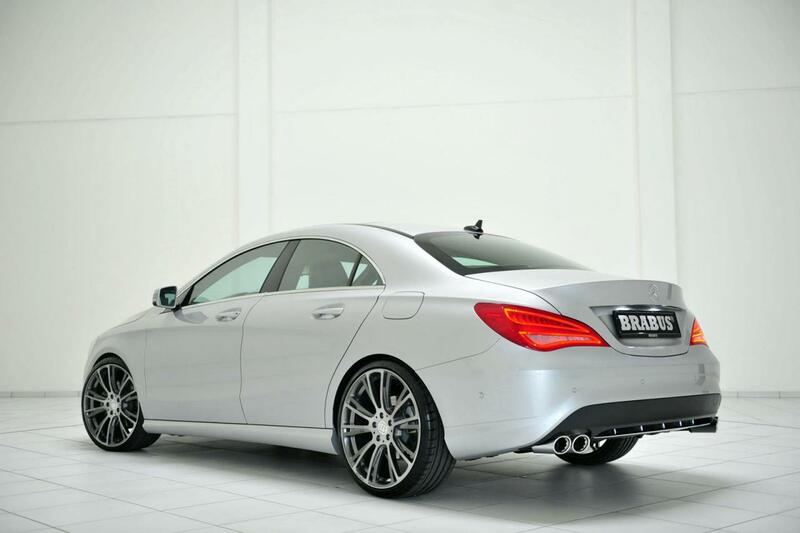 On the other hand, the exterior gets new Monoblock wheels with sizes ranging from 18- to 19-inch while in the rear we find a quad-pipe exhaust system. Entering the cabin, you will find new trim, inserts, special stitching, revised seats and new upholstery created by the company itself. There are no interior shots in order to confirm this but we expect to see more information on this package soon. 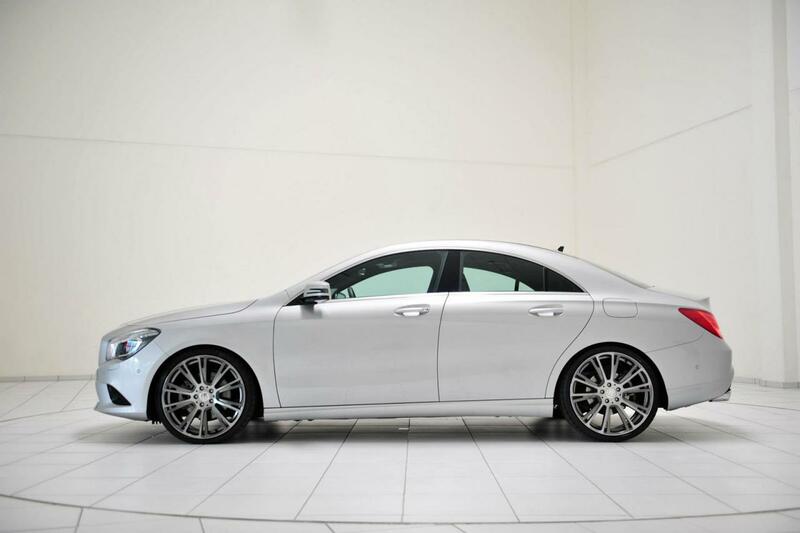 Pricing and availability details are still unknown but you can get all the needed details by contacting the German tuner.